Sandalwood Oil (Commercial Grade) 10ml. Bach flower remedies, A.Vogel herbal, homeopathic and other wellbeing products from Alby, Cromer, Norfolk. Santalum Album in Amyris Balsamifera. Sandalwood is the name of a class of woods from trees in the genus Santalum. Sandalwood oil is an essential oil obtained from steam distillation of chips and billets cut from the heartwood of various species of these trees. This commercially blended oil uses Amyris (West Indian Sandalwood) in the blend because of it's similarity in fragrance to sandalwood oil to produce a convincing Sandalwood aroma at a much reduced price. Typically a commercial grade Sandalwood blend uses Amyris oil, (often referred to as West Indian Sandalwood oil), giving a genuine sandalwood-like aroma at an affordable price. This oil contains approx. 5.75% Sandalwood. Amyris oil itself has a very soothing and relaxing effect on the nerves. This is one of the properties of amyris oil that makes it a widely used treatment for stress and insomnia. 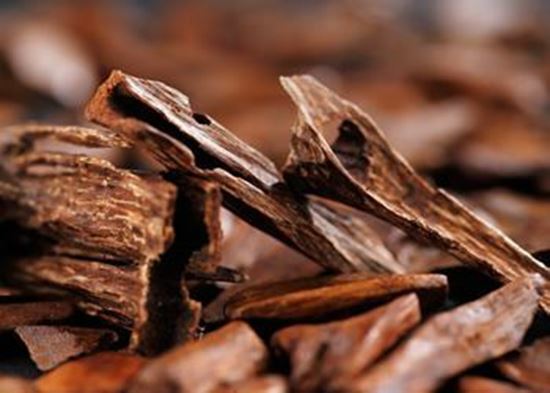 Amyris is also widely used in manufacturing of high end luxury cosmetics and beauty care products such as beauty creams, soaps and various types of perfumes because of it's similarity to geniune sandalwood oil.